Okinawa, Japan’s southernmost prefecture, is a favorite getaway destination for many Japanese, yet it falls under the radar of many foreign visitors to Japan. 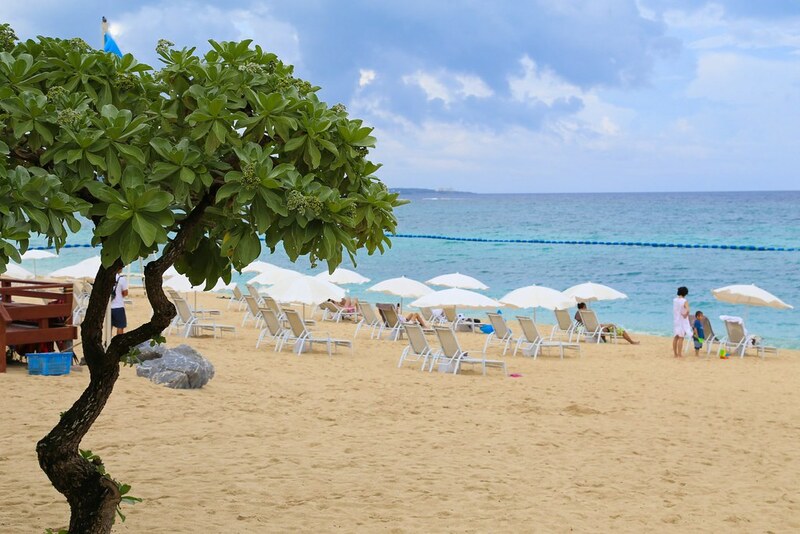 The idyllic Okinawa is made up of a chain of islands that lie within the subtropical climate zone. It’s never too hot or too cold here and you get to enjoy a full year of beach days – so any time is a good time to visit! 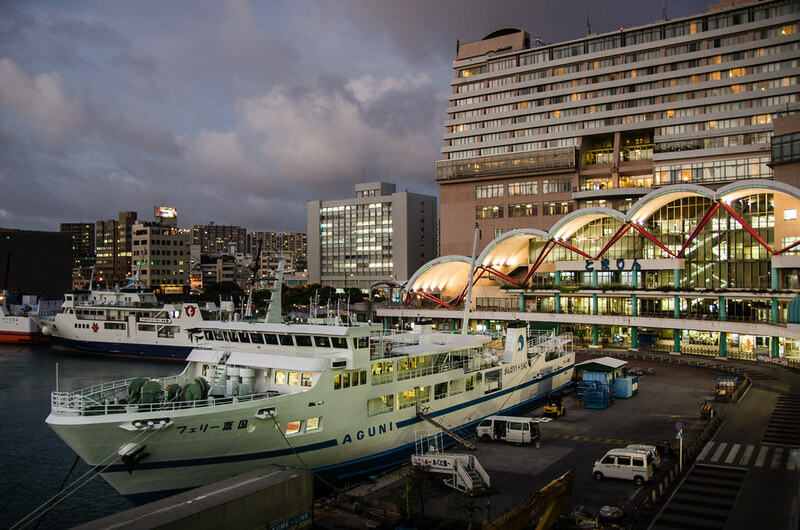 Naha City is the gateway to the Okinawa Islands. Major Japanese airports connect to Naha Airport daily and there are plenty of direct flights to Naha from Taipei, Hong Kong, Shanghai and Seoul. Here are some things to do in Okinawa for first time visitors. The Kariyushi shirt is one of the things you surely want to get as soon as you arrive at Okinawa. An Okinawan version of the aloha shirt, it has become so popular that it has replaced the shirt-and-tie style for business meetings. Kariyushi wear comes in both informal and formal versions to cater to different occasions. Prices vary on the brand and material but it usually starts around 3,000 yen. Whale watching is the most popular off shore activity in Okinawa and it’s considered a must do during the winter which lasts between December and April. Imagine watching a giant humpback whale jumping out of the sea, spinning or sticking its tail slapping the water surface. It’s truly a sight to behold. 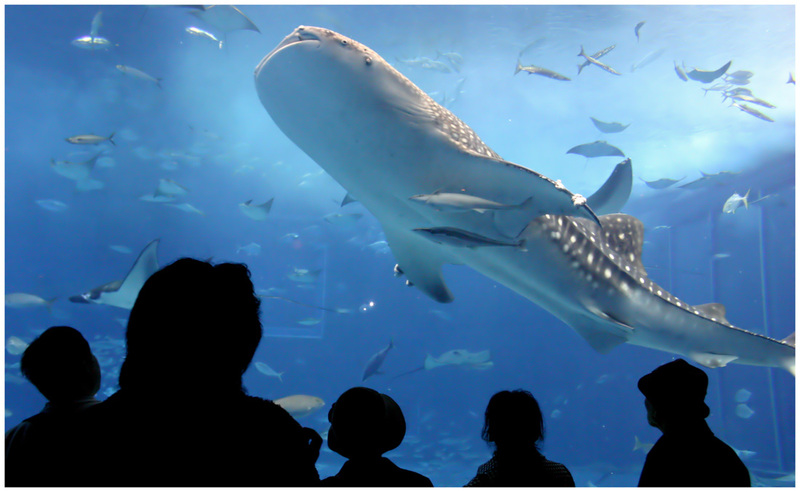 But for those who are not so adventurous, you can always see the whales and many other fish species at the Churaumi Aquarium – it was the largest aquarium in the world until 2005. 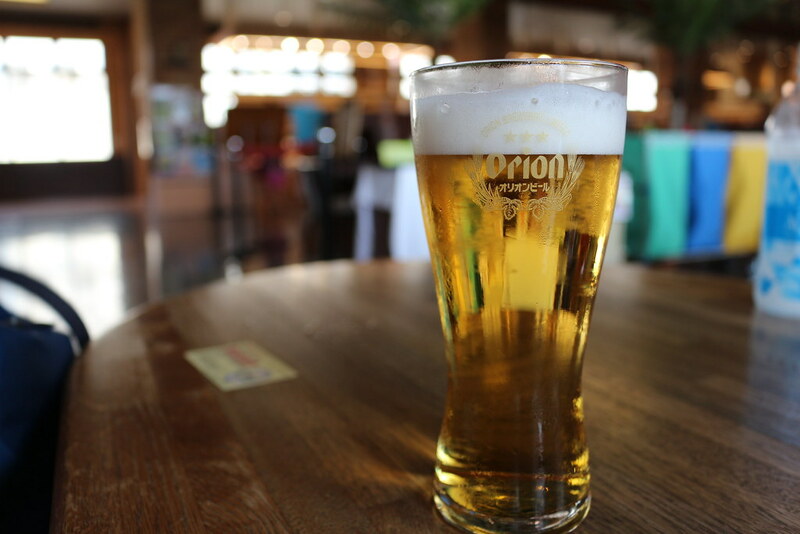 Orion Beer is THE beer to drink in Okinawa and it’s made with Okinawan spring water beneath the mountain behind the beer factory. 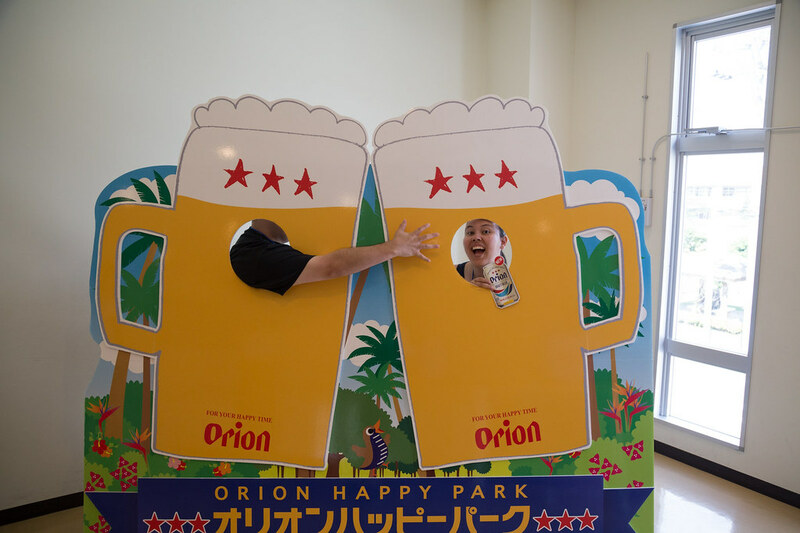 Although it’s the fifth most consumed beer in Japan, Orion Beer is the most popular in Okinawa. It is known to have a crisp refreshing feel and a mild taste. Okinawan cuisine is also known as Ryukyuan cuisine and it differs from mainland Japanese cuisine due to differences in culture, climate and other ingredients. Herbs and spices play a bigger role in Okinawan cuisine than in mainland Japan and the condiments consist of mainly salt, miso and bonito flakes. 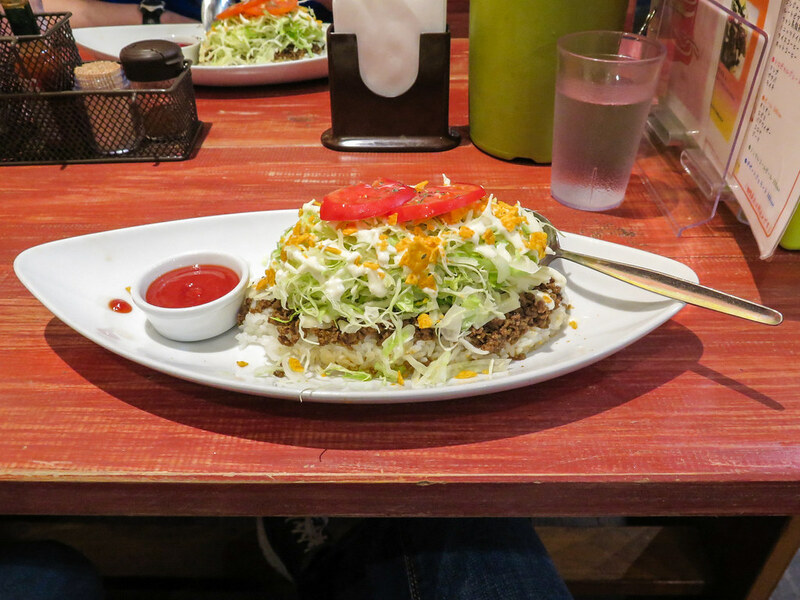 Taco rice, a popular lunch and late night food, is a popular example of Okinawan cuisine which is made up of taco-flavored ground beef served over rice and topped with shredded cheese, lettuce, tomato and salsa. 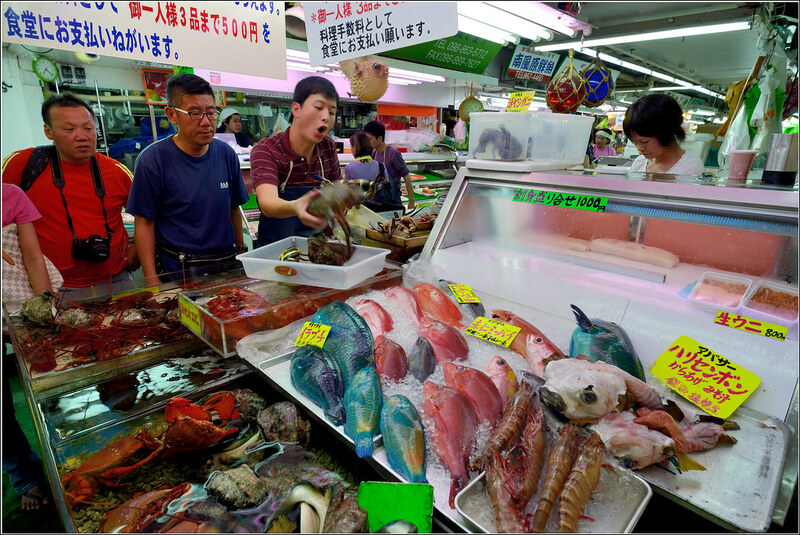 And of course, being an island, Okinawa is blessed with an abundance of seafood. Many of the local fish markets have restaurants where you can bring your freshly bought seafood to be cooked for a minimal fee. 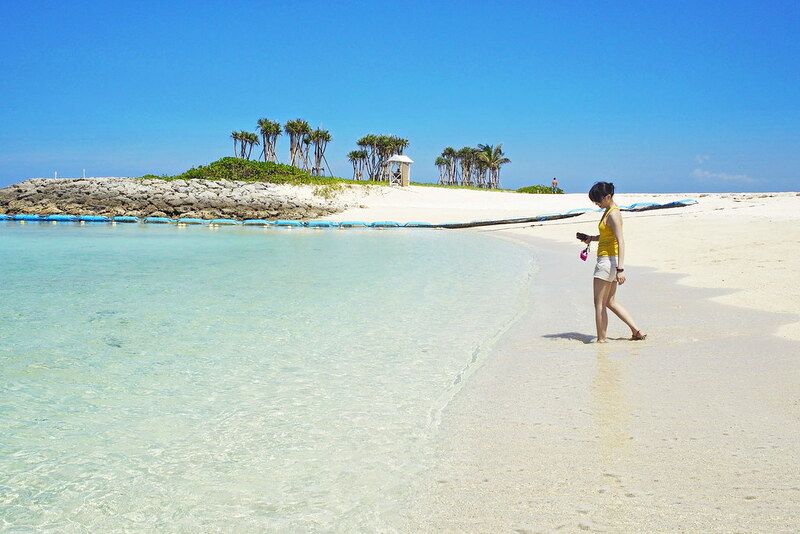 Okinawa’s main island has more than 100 beaches. Every beach has its own characterization: exceptional water quality, safe for children to play in and pristine and untouched beaches. Even if you visit a beach every weekend, it would take you more than 2 years to visit them all! Pictured above from top to bottom are: Emerald Beach, Busena Beach and Manza Beach. The post Visit Okinawa – The Jewel of Japan appeared first on Malaysia Food & Travel Blog.